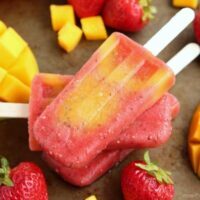 Strawberry Mango Chia Popsicles - Dessert Now, Dinner Later! 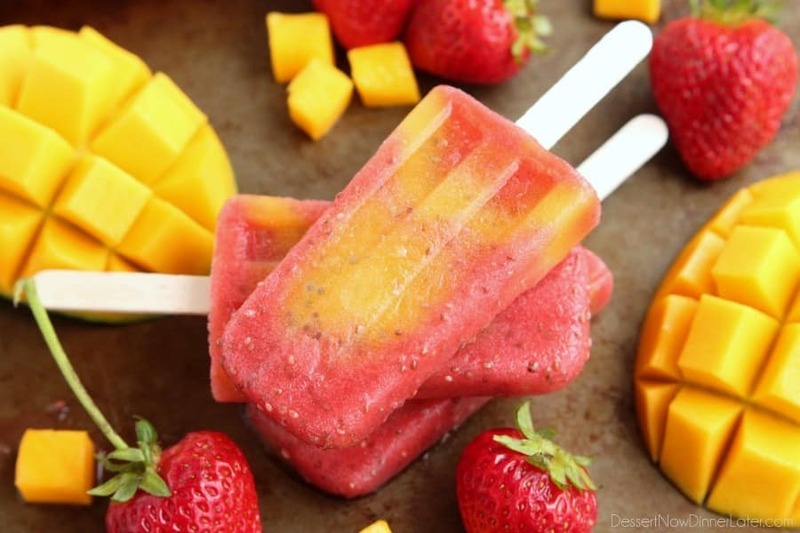 Beat the summer heat with these Strawberry Mango Chia Popsicles! 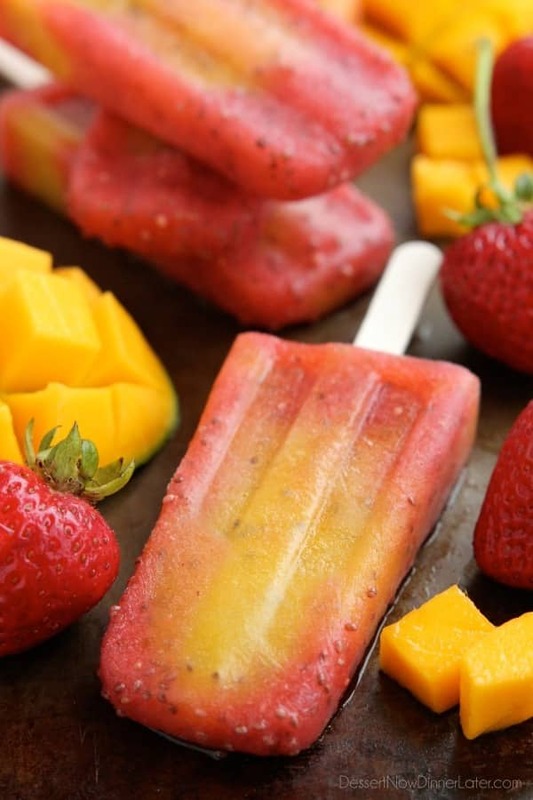 Fresh fruit, chia seeds, and coconut water is all you need to whip up these hydrating pops. It has been RIDICULOUSLY hot here in Utah. Like triple digits hot! So I bought a popsicle mold and couldn’t wait to use it! All of my old popsicle molds were from the dollar store, and just weren’t cutting it, so I got rid of them a while ago and hadn’t replaced them until now. This new one makes me feel like I’m a pro popsicle maker at home! Haha. So, I had to break it in with a DE-LICIOUS new recipe! The thing I love about making homemade popsicles is that you can make them much healthier than the store-bought alternatives. Plus you can customize the flavors to your likings. The coconut water even has electrolytes like a sports drink, but in a more natural way, so I know me and my kids are cooling down with something healthy and not something full of sugars and chemicals. I also love the two-toned/marbled look of these chia popsicles from pouring the strawberry and mango purees in the popsicle molds separately. They totally have the “fun” factor of store-bought pops! Recipe added 9/10/15. Also seen on Super Healthy Kids. 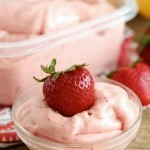 Puree strawberries (fresh or frozen) with half of the coconut water in a blender or food processor. Taste the mixture and blend in honey to desired sweetness, if needed. 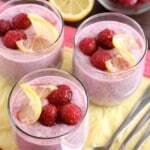 Stir in 2 tsp of chia seeds. Set aside. 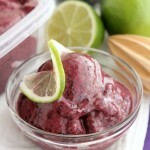 Puree mango (fresh or frozen) with the other half of the coconut water in a blender or food processor. Taste the mixture and blend in honey to desired sweetness, if needed. Stir in the remaining 2 tsp of chia seeds. Alternately pour each fruit mixture (for a marbled look) into popsicle molds and freeze until set. *If you have the Norpro Ice Pop Maker like I do, I like to let it freeze for 45 minutes and then add my wooden sticks so they stay in place better and the lid will come of easier. *This blog post may contain affiliate links. For more information please refer to my disclosure policy. These are so gorgeous! They sound divine and soooo refreshing! Thank you Cristina! They turned out really nice and were so delicious! 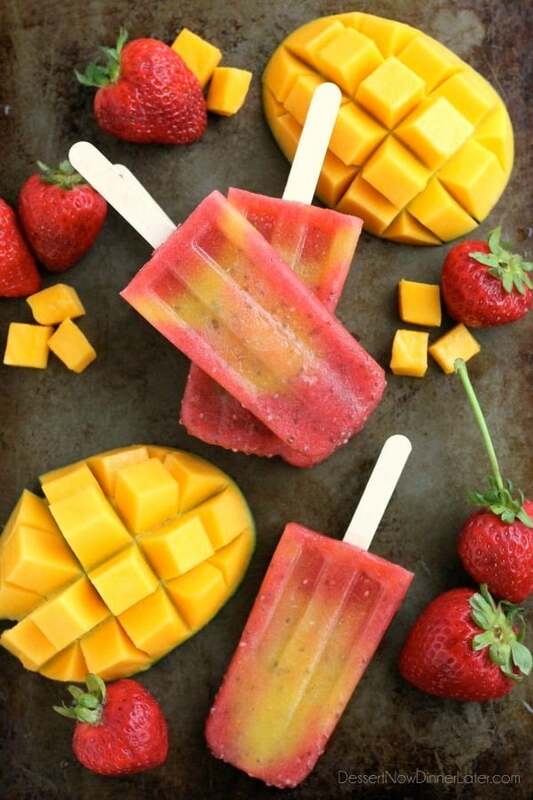 These look so gorgeous and refreshing! It’s been really hot here lately and frozen treats are perfect for keeping cool! 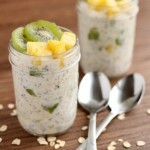 I love the strawberry and mango combo and the chia seeds are such a great idea! Thanks Kelly! They were the perfect treat! For sure! Thank you Kennedy! They sound divine and soooo refreshing! Thanks you!